If you are hungry in Austin, you certainly have plenty of options. You shouldn’t have to settle for a low quality, run-of-the-mill restaurant though. You have an appetite for delicious food, and you deserve to get what you are hungry for. If you are searching for places nearby in Austin, TX, the best place to go is Black’s Barbecue. So what makes Black’s different than all the other barbecue joints in town, and why is it one of the best places to eat nearby in Austin, TX? 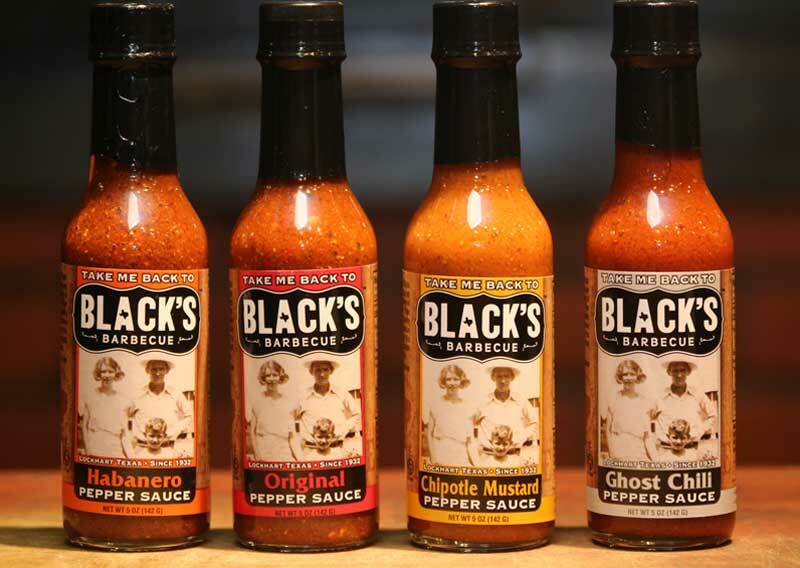 At Black’s we are quality driven. Unlike many other restaurants, we prepare our meats fresh every day in our very own barbecue pits. Pitmaster Kent Black makes sure all of the meats that go out to our restaurants meet his high standards of quality. When you come to Black’s, you are guaranteed delicious barbecue that will satisfy even the biggest of appetites. At our restaurant you order meats by the pound, so you can get as much or as little as you like. We love serving locals and visitors alike, so come on over if you are in town and see why we are among the best places to eat nearby in Austin, TX. 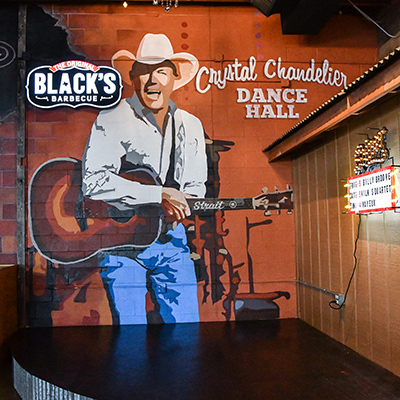 Black’s has been a Texas favorite since 1932. Our first restaurant opened up in Lockhart around that time, and since then we have been opening up new restaurants all over Central Texas to show people why we are the best barbecue in the Lone Star State. If you are curious about why are barbecue is so well regarded, come try it for yourself! You will get to experience first-hand how much of a difference our secret rub and roasting meat with locally sourced Post Oak wood makes. Whether you want a delicious dinner or a great lunch, come on by our restaurant! We can’t wait to show you why Black’s is one of the best places to eat nearby in Austin, TX.